If you have been in the cryptoworld long enough, you must have witnessed many thought leaders and self-proclaimed blockchain experts make Bitcoin price predictions on various social media platforms, Twitter in particular. And needless to say, many of us get influenced by what they are saying. But the question here is, is what they predict of too much importance? One person usually doesn’t represent the whole market, but with the crypto community being small, it is vulnerable to statements and sentiments of even a single notable personality. I look at some of these predictions too, but I don’t blindly believe this because of a concept – The Wisdom Of The Crowd. 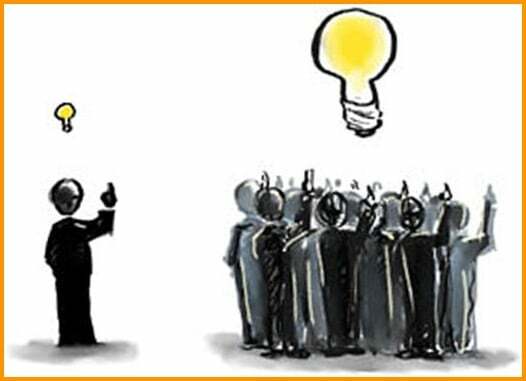 It merely means wisdom of many is smarter than one or a handful. And in another term, it is popularly known as ‘Predicting’ or ‘Prediction’. You must have also heard of prediction surveys that involve 100s and 1000s of people on a particular event/issue. This is done precisely to pick the brains of many people together to gauge the actual sentiments so that the actual outcome of a specific event can be predicted. For this article, however, my aim is not to explain prediction markets but to tell you about some of the blockchain-based companies that are making predictions a worldwide norm. Norm so that one can harness the power of many through blockchain and hence make near perfect predictions in areas such as sports, financial markets, technology, elections, etc. The project is now in beta phase and is being extensively tested and audited with the aim of a full-fledged launch in 2018. Augur will have REP tokens to fuel its operations on the prediction platform. Here is their 2018 roadmap prepared by their highly experienced team. Also, here is a short video about Augur, but believe me it is more complicated behind the scenes. Gnosis was the next to follow in Augur’s footsteps in making blockchain-based prediction markets for forecasting various events. And just like Augur, it also creates incentives for proper governance and proper predictions. It also harnesses the power of Ethereum smart contracts to develop its smart contracts layers to eliminate human interferences. Gnosis’s ICO was more successful than Augur where they raised $ 12.5 million and sold their GNO tokens. Right now the project is in beta phase and trying to figure out better governance structure as they might not be available in certain jurisdictions. Here is a timeline of the project and a short video introduction to Gnosis. Next in line is Stox, another blockchain-based prediction market but I found their team as the most experienced one because they have the understanding of financial markets. Stox is also hosted on Ethereum blockchain and is the product of invest.com, a hugely successful business previously. They had a hugely successful ICO in 2017 raising $33 million at one go where they sold their native token (STX) that fuels the Stox platform. Stox is also in its beta phase with mobile apps on their roadmap for 2018. Here is a short video explaining Stox’s workings. Delphy is an open-source, decentralized, mobile prediction market platform built on Ethereum. The Delphy App is a light Ethereum node that runs on mobile devices. 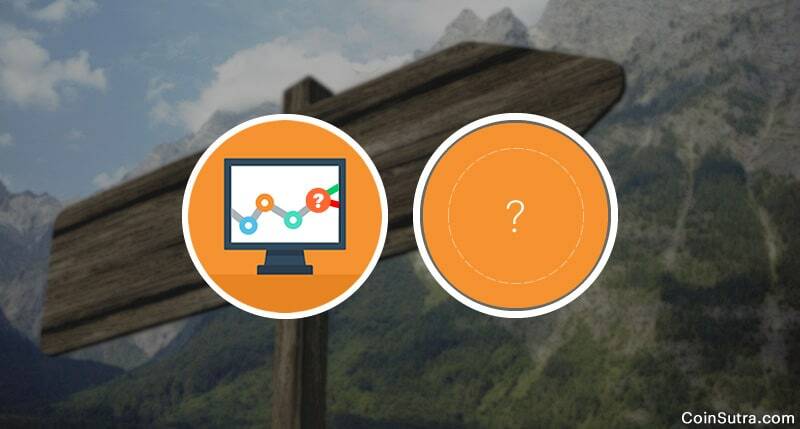 Delphy uses incentives to allow participants in a market to communicate, instantly and transparently, their wisdom regarding the outcome of upcoming events, effectively predicting the future. Like other prediction market projects, Delphy has its DPY token, which is based on the Ethereum smart contract and complies with ERC20 standards. 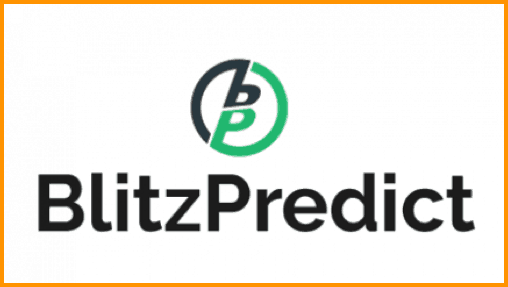 BitzPredict is also a prediction market based on blockchain which focusses more on sports betting. It is a relatively new project which recently launched its beta apps for the users. It is also an aggregator to facilitate wagers in a more fair and quick manner through smart contracts. It has its native token XBP with a supply of 1 billion tokens. Here is a short video explainer of the same. Prediction markets didn’t exist before. Actually, they did, but there were many other problems associated with them, and the most critical one was the problem of centralization. Blockchain-based prediction markets are not centralized and hence cannot be manipulated or shot down. And in many industries such as sports betting, predictions markets can be highly rewarding for running businesses because such blockchain-based prediction markets will make laws obsolete at many places around the world. Now you tell me: Which blockchain-based prediction market do you like the most? Have you ever used any of these before? Did I miss any notable projects in this niche? Let me know in the comments section below. Thanks for your article. I’m looking forward to future contributions.